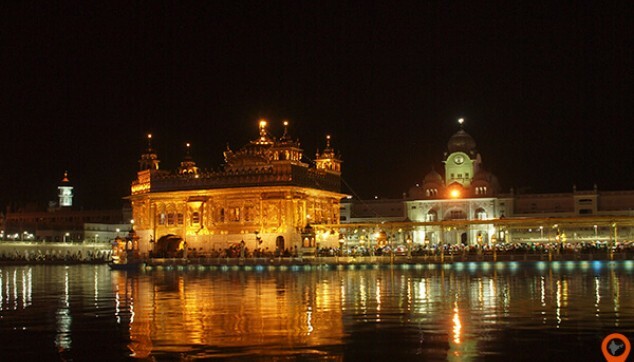 This trip to Amritsar is a perfect tour to live the magic of Punjab’s holy city. The tour includes a visit to the pride of the city that is Golden Temple. Also, it takes you to other attractions such as the Jallianwala Bagh and Wagah Border. Along with this, you will be taken to Sadda Pind. Here, enjoy the delicious Punjabi cuisine along with getting familiar with the true Punjabi culture. Explore Golden Temple, the pride of Amritsar. 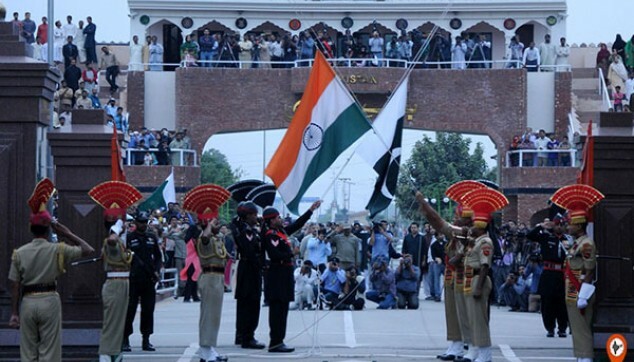 Participate in the Indo-Pak celebrations at Wagah Border. A local guide sharing interesting tales about the city. Relishing Punjabi cuisine at Sadda Pind. An air-conditioned cab driving you around the city. Amritsar City tour will start at around 09:00 am as our representative would pick you up from the hotel, airport and railway station. The tour starts with visiting the Golden Temple. It is the true Pride of Amritsar, just like Taj Mahal is of Agra. Look at the golden marvel, pray to God and take a dip in the Amrit Sarovar. After filling your heart with peace and tranquility move to Jalianwala Bagh. Here see the attacks by British troops in which around 1,000 innocent people were killed. Post Jallianwala Bagh, enjoy lunch at the local restaurant. After the lunch, head to Hall Bazaar and another local bazaar of the city. Here, buy handicrafts, ornaments, electronics and garments. In the afternoon, around 3:00 pm proceed towards the Wagah Border. Here, experience the patriotism of India. The celebration is full of patriotic songs. Followed by a parade of Indian Border Security Force and Pakistani Rangers. It ends with lowering of the flags. You can enjoy the complete ceremony from the VIP gallery (Note - Access to VIP gallery is permissible for foreign nationals only). After this, finally seep into the world of true Punjabi culture at Sadda Pind. It is a Punjabi village resort giving you the true feel of Punjab’s village. 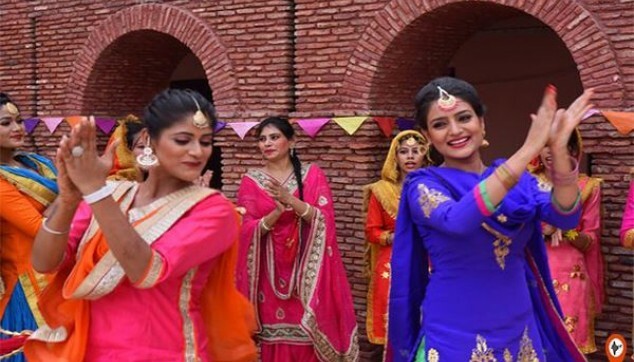 Here, see the women doing Gida, men doing Bhangra, Lassi (cold yoghurt drink) being churned out and the beautiful handicrafts of Punjab. In this colorful setup enjoy the makki di roti, sarson da saag and other delicacies of Punjab. With this, the Day Tour to Wagah Border and Sadda Pind Amritsar comes to an end. Post dinner, head back to the hotel. I have really enjoyed a lot in Amritsar. The visit to the Golden temple was quite serene. The taste of Punjabi cuisines at Sadda Pind is still alive. Thanks to Indiator guys!